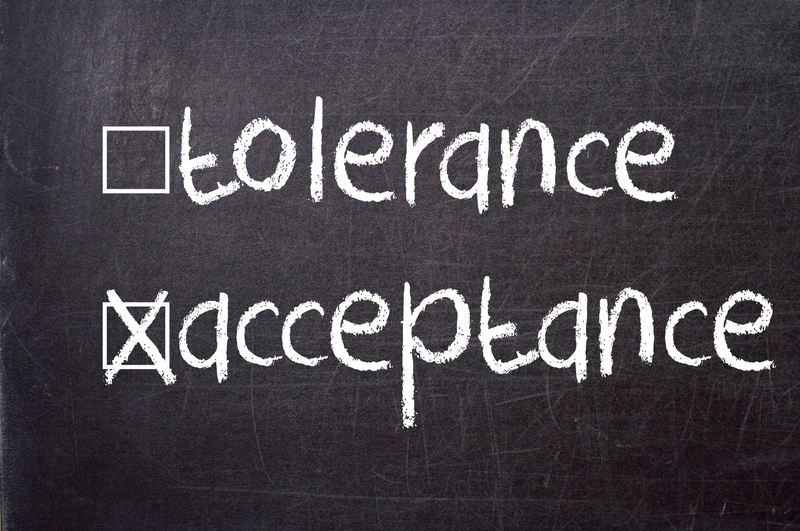 Something we all want and need is to feel accepted; accepted by our family, friends, coworkers and even strangers. When struggling with chronic illness this is especially important to those suffering. As one who battles chronic illness just getting out the door some days can be difficult so when I am out in public it’s uplifting to be acknowledged and accepted. That said it can be devastating when the opposite occurs. Just as a simple smile or a gesture of kindness can make a normal persons day so to can it help the physically disabled. 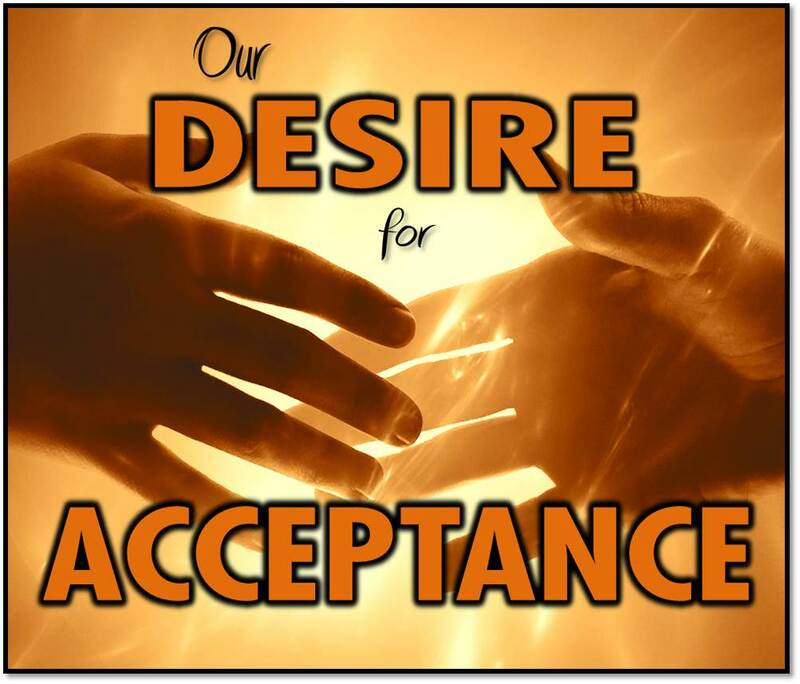 We all want to be accepted for who we are and what we’re capable of. Someone who’s become disabled through no fault of their own desires this as well. It’s especially hard when you’ve been capable and independent to be thrown into a life of pain and health issues. NO ONE wants to live this way yet I’ve spoken with numerous floxies who find that when they don’t recover quickly their friends and family often suggest that if they just pushed through it they’d be fine or if they got up and did something then they’d feel better. These well-meaning loved ones often don’t understand the depth of what we’re dealing with. 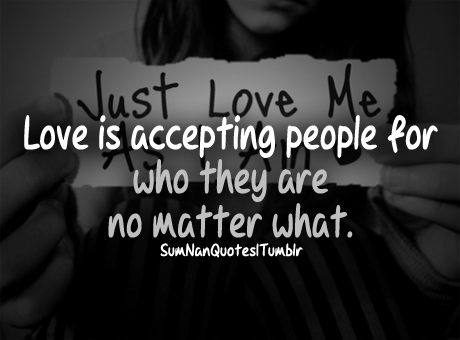 How much that we wish it was that simple. But sadly it isn’t and unless you’re living with this you can’t begin to comprehend the damage these meds have done to us and the struggles we continuously encounter. The raw truth is some days its quicker to list what doesn’t hurt than what does and the bone crushing fatigue can be something out of a science fiction novel. There isn’t a system in the body FQAD doesn’t affect. That being said it can also change from minute to minute and day to day. Fortunately many can and do recover. However the mainstream medical community has no idea how to help us and their methodology is to prescribe more medications which only treat symptoms leaving us to fend for ourselves in the recovery process. 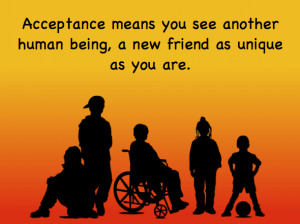 That can make those of us who need acceptance feel less understood as a result. I’m here to ask that whether you see someone’s disability or not please be kind. These are people with feelings, hopes, and dreams like a healthy person. Just a simple nod and a smile might make the difference between a good day or a bad one for someone who’s fighting chronic health issues so please be kind. We never know what another person is going through and even the chronically ill or disabled want to be seen for whom they are and not their illness. So remember acceptance is something that everyone wants even those who are sick. Please comment in English. I delete comments when I don't know what the content is so I will probably delete the above. I also delete comments that contain links to other sites like this comment did. This hit home for me. I went through my personal hell with Cipro. Thank you. Your welcome Danny. I apologize for the delay in getting back to you. Somehow I never got a notice that you commented... I hope that things are looking up for you and that you're feeling better!